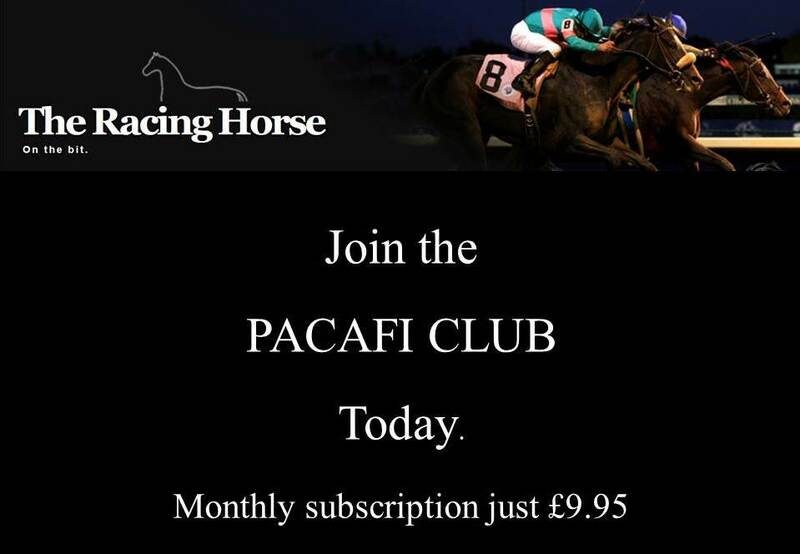 The Racing Horse offers our Racecourse Template for Ayr today. Our eyes are drawn to the profit of handicap favourites over both hurdles and chases, normally the non-handicap races offer the best level-stake profit. The 41% about favouries in handicap chases seems very high but that is the 5-year record at the course. We are following the runners of Nicky Richards today and hope to show a small profit. Of the other protagonists Ruth Jefferson has no runners here but goes to Kelso tomorrow instead. Olly Murphy has no runners either but goes to Kelso on Tuesday. N W Alexander sends 6 to the course and though he is only 10% worth a second look but Lucinda Russell sends 7. The question we ask our-self is from those 13 runners will Nick or Lucinda have a big price winner? 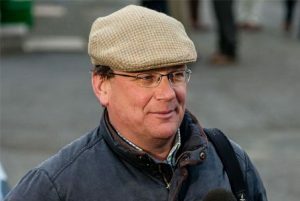 Graham McPherson sends Ask Ben up to Ayr (1.25) from Upper Oddington, Gloucestershire and currently trades at evens (generally) and this looks a real opportunity. The trip is 324 miles and a long way to come for just one runner. The trainer is 1-2 for 50% at the track for +5.50. Likewise, Dan Skelton makes the 298 mile journey and sends just one to race (2.00) with Destrier trading at 6/4 but he has Reivers Lad for Nicky Richards to beat. We have bet and saved on the race and need the pair to finish in front of Sams Gunner who is back from a break. Skelton is 10-47 for 21% at the course.